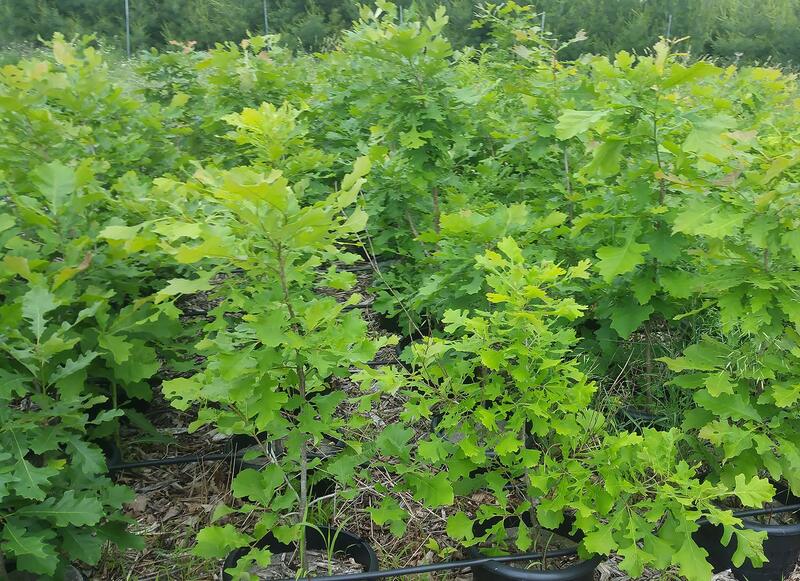 We have a line of trees grown in 5 gallon Grounder pots above ground. These trees are significantly more hardy that the bare root trees sold by conservation departments. At the same time they are less expensive, easier to transport, and easier to plant than the trees grown in Rootmaker bags in the ground. 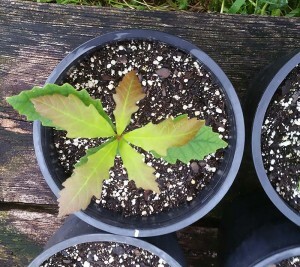 Because the pots work on the same principle as the bags these trees establish quickly and avoid most of the transplant shock common to other methods of moving trees.